Museo Max sets the standard by which all past and future fine art papers will be judged. 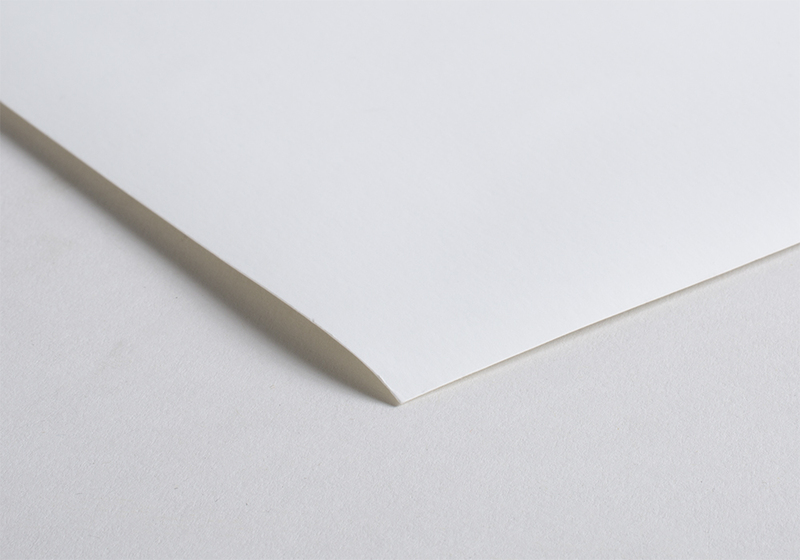 This paper combines the know-how from the world’s leading cotton paper research organization with breakthrough coating technology and the finest ingredients results in a paper that is sure to wow your clients. With a color gamut larger than any other fine art paper* on the market today, you’ll get huge reds, vibrant blues, and explosive greens. If black and white printing is your specialty, be sure to try Museo Max for Dmax and fine detail unlike any other rag paper, import or domestic. *from the Museo Max data sheet provided by the manufacturer.